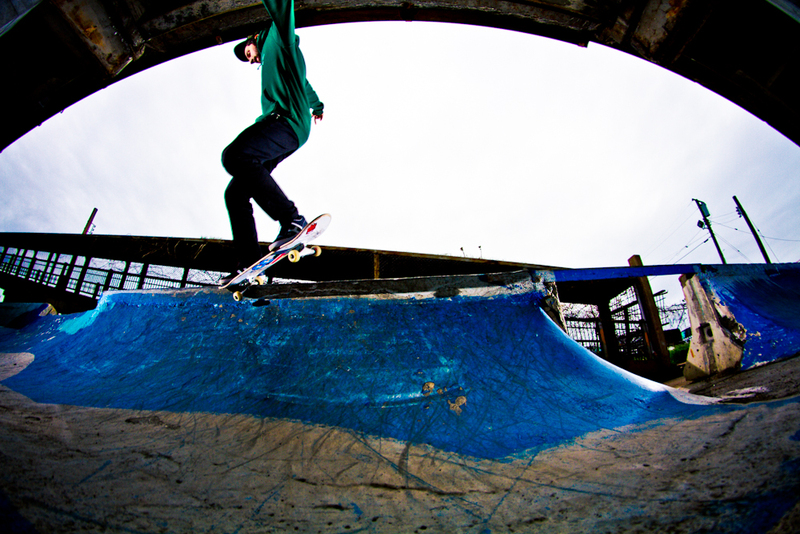 Jake Miller handles a fakie crook. 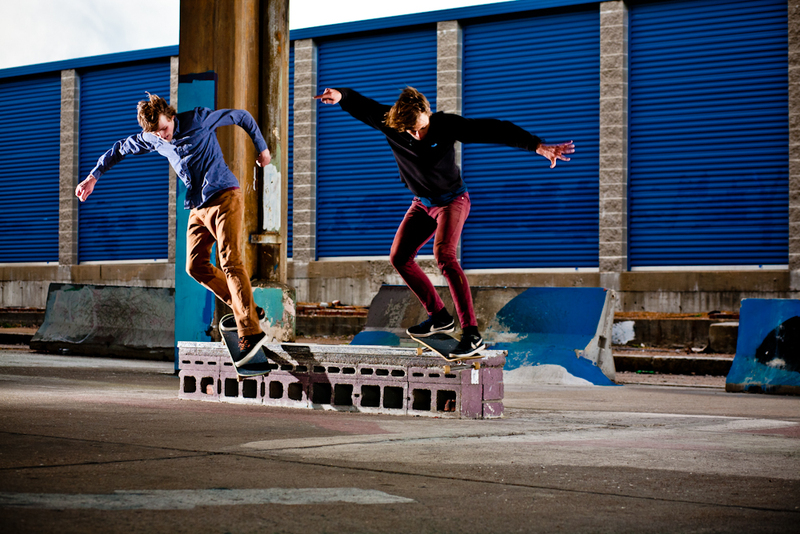 David Flotte and Nick Bernardi get close on double backside smith grinds. ← A fun day that was not a sunday. Oh wait…it totally was.